Palestine is erupting and the British struggle to maintain control. While the Jewish economy rapidly develops, the fellahin move to the cities as wage laborers in greater numbers. Working class Palestinians and Middle Eastern Jews co-habitate in mixed cities, but the political struggle between the Zionist settlers and the Palestinian masses is becoming increasingly vicious. The efforts to mediate between European Jews and the non-Jewish Palestinians are failing, as Palestinian capital looks to Europe for an ally against the British and Jews. Suddenly, the Palestinian masses rise up and rapidly build a sustained, long-term rebellion. 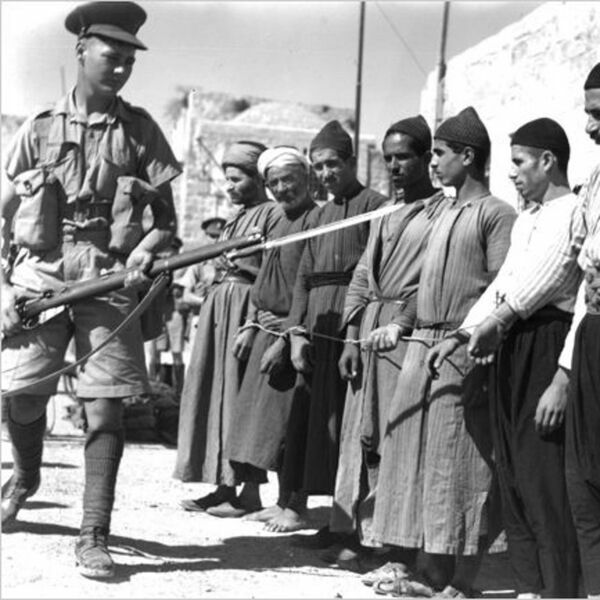 The Haganah align themselves with the British to put down an indigenous uprising as the Yishuv begins making preparations for a mass “transfer” of Palestinians out of Palestine. The Movements is a leftist history and politics podcast. Support the show at paypal.me/movementspodcast. Find us on facebook and twitter @movementspod. E-mail movementspod@gamil.com. Transcript may be provided for accessibility purposes.